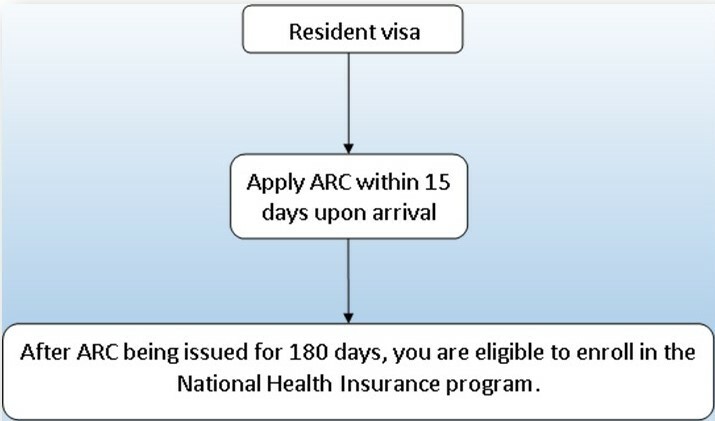 Resident Visa holders (or ones who obtained Resident Visa within ROC by visa change) are required to apply for the Alien Resident Certificate at the local office of Ministry of Interior National Immigration Agency within 15 days after their arrival. 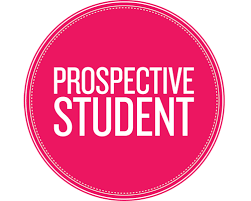 (5) Original Student ID Card or Enrollment Certification and one copy of it.The freshman students could use ISU Letter of admission as verification, National Immigration Agency Service Office will grant an ARC with 6 months validity in the beginning. When students accomplish registration and receive their student ID cards, they should extend their ARC to 1 year validity. 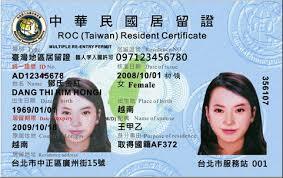 (1)New international students: Please apply for ARC within 15 days after arriving in Taiwan. Anyone who does not follow the rule will be fined NTD$2,000~NTD$10,000 by NIA (National Immigration Agency). (2)Students who have just arrived in Taiwan, currently hold a 6-month ARC, and haven’t finished school registration; will be able to extend their period of stay upon completion of school registration. (3)Graduates seeking employment in Taiwan are required to provide a graduation certificate to extend their period of stay. The maximum extension is six months, starting from the month of graduation. (5)For over-staying foreigners who did not apply for ARC extension, their residence will be ceased by the authorized agency, and they may be expelled from Taiwan. (6)If Alien Resident Certificate holders need to leave and re-enter ROC within the valid period of their ARC, they should apply for re-entry permits while applying for ARC. If your ARC is expired on every Sept.30/ March 30, please submit your application for an extension to OICA within 3 working days after a new semester. If you fail to apply during that period of time, you may need to apply by yourself, or ask OIA to assign one Taiwanese student to go to NIA (National Immigration Agency) with you. You are responsible for the transportation fees for the Taiwanese student and yourself. 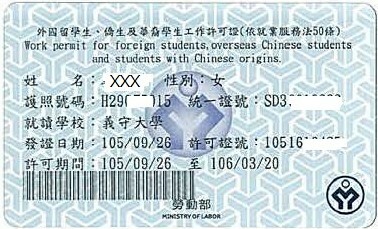 If the ARC expires during the summer/spring vacation, students are allowed to apply for extension 21 days before leaving Taiwan. If students postpone their graduation, they are required to provide documentation to keep or extend their ARC. Students will be granted a maximum extension of one year, according to their academic situation. ARC extension application form is the same as the ARC application form, see link above. If you change your residence address or renew your passport, you have to register the change with related documents at the service center of National Immigration Agency in your local residence within 15 days. Overstay within 30 days (30th day excluded) but still enrolled: pay the fine and the application fee for the ARC extension. Overstay more than 30 days (30th day included) and still enrolled: pay the fine and leave the country in 7 days to apply for a new visa to re-enter Taiwan. *How to go to NIA? For more information, please refer to Ministry of Foreign Affairs and National Immigration Agency. (1). According to the NHI, foreign students whose continuous residence in Taiwan is six months and more, can be eligible for registering in the program through the school. (2). For those who are not qualified for NHI, the school will provide assistance to purchase commercial group insurance instead. With which, the foreign students would obtain adequate healthcare. (3). The cost of National Health Insurance (NHI) should be included in the tuition fee every semester if you are eligible to underwrite an insurance policy under NHI. The cost is TWD 749 each month (according to the fee criteria set by NHI), so payment per semester is TWD 4,494 (from September to February and March to August). Newly arrived students cannot underwrite an NHI insurance policy until they got ARC for 6 months. Thus, they join the group medical insurance instead at a cost of TWD 500 for per month. In line with the National Health Insurance (NHI) referral system, the contracted hospitals are divided into four classifications: medical centers, regional hospitals, local hospitals, and basic-level medical institutes. 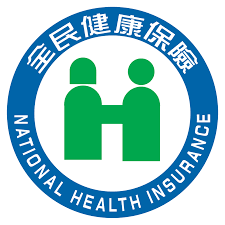 You can identify the classification of a medical facility from the NHI logo shown at its entrance. When you seek medical care, you should present your NHI IC Card and pay the registration fees which is NOT part of NHI payment. You also have to pay part of treatment including a basic charge plus partial payment for medication, rehabilitation, and hospitalization. These payments vary according to the classification of the hospital and are designed primarily to encourage the public to utilize properly medical resources. For the schedule of partial payments, please refer to The Bureau of National Health Insurance. For international students, who wish to work in Taiwan (either on campus or off campus), you are required to apply for and obtain the work permit before starting work. 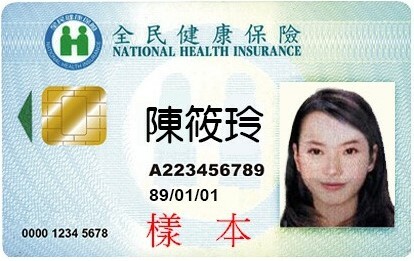 Please note that if you hold a job without applying for the work permit, you may be fined for NT$30,000 to NT$150,000! * One copy of student ID card with the registration stamp. * One copy of passport. * The receipt of examination fee from post office (the amount is NT$100). Please refer to the Instruction for Work Permit Online Application. (1) The maximum work hours are 20 hours per week, except during summer and winter vacation. (2) According to Employment Services Act, if you work without a work permit, you will be fined from NT 30,000 to NT150,000. (3) According to the "Regulations on the Permission and Administration of the Employment of Foreign Workers", you can apply for the student work permit only if you are officially enrolled as a degree student in any university or have taken one-year language course in Taiwan. (4) For applications made in the Fall semester, the work permit is valid until March 31th of the next year(Oct.1~March 31); for applications made in the Spring semester, the work permit is valid until September 30th of the same year(April 1~Sep.30). The period validity of work permit is 6 months at most.No matter when you apply, it will maximum issue 6 months at most each time. 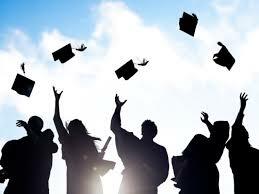 (5)For those who are the graduates or extend their graduation, their Work Permits will expire on 30 June of the same year and will not be allowed to apply in the summer.